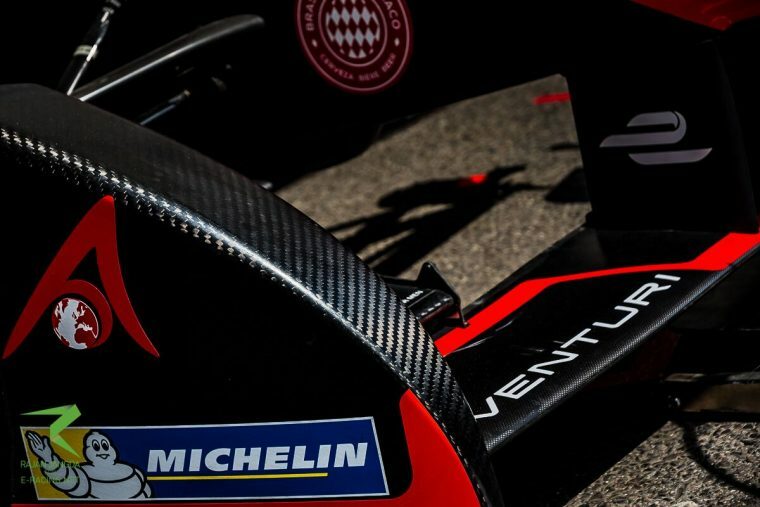 Venturi can be satisfied with a double points finish after a post-qualifying penalty for Stephane Sarrazin forced the Frenchman to start from the pits, while Mike Conway took his best result in Formula E with an eight place finish. Venturi had been looking to build upon their upwards momentum in Berlin and close the gap to those ahead of them in the championship. While eighth and tenth may seem to be a disappointment given Sarrazin was on the podium only two races previous, the team will actually be very happy with the result. The team appeared to be nowhere in practice and their misery was compounded even further when Sarrazin hit the wall in FP1, causing damage to the car which almost led to the Frenchman sitting out the race, before a penalty for irregular tyre pressures sent him to the back of the grid. 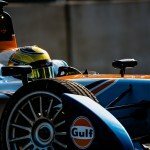 On the other side of the garage, Conway could only qualify 14th fastest, but was promoted to 11th following penalties for Bruno Senna, Nick Heidfeld and Jerome d’Ambrosio. While Conway was able to make up a few places and take his best Formula E finish in eighth, Sarrazin proved once again why he has been among the fastest drivers this season as he salvaged a point having started from the pits. Sarrazin came to Berlin hoping to score his second podium of the season, continuing his run of form that has seen him rise to sixth place in the driver’s championship. However, one simple error put pay to the chance of a strong result. During FP2, Sarrazin ran too close to the apex of turn 11 and clipped the inside wall, sending the Venturi into a heavy hit on the outside wall. The damage to the chassis initially led to the announcement that Sarrazin would miss the race, but miraculously the mechanics were able to put the car back together, allowing the Frenchman to take the start, albeit from the pits due to the tyre pressures being around 0.1psi below the minimum. This wouldn’t stop Sarrazin from continuing his points run, however, as a steady progression through the field saw the Frenchman rise up into tenth place for the final point on offer. 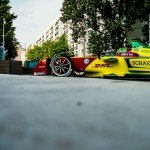 Conway’s target for the Berlin ePrix was to build upon the single point he scored at Long Beach, with a bigger aim of standing on the podium, and subsequently scored his best ever result in Formula E by coming home in eighth place. The Englishman had qualified in 14th place, a disappointment considering the pace he had started to show in Paris where he topped FP2, but was duly promoted to the 11th grid slot as penalties befell other drivers. Conway initially dropped a position on the opening lap, but showed good pace to work his way up into a points-paying position, beating Simona de Silvestro in ninth and Sarrazin in tenth.